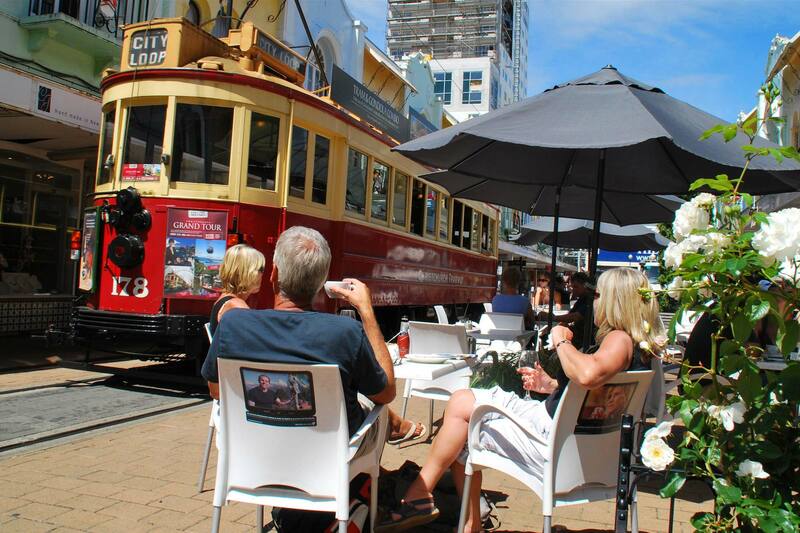 The largest city on South Island is Christchurch and a must on any itinerary. 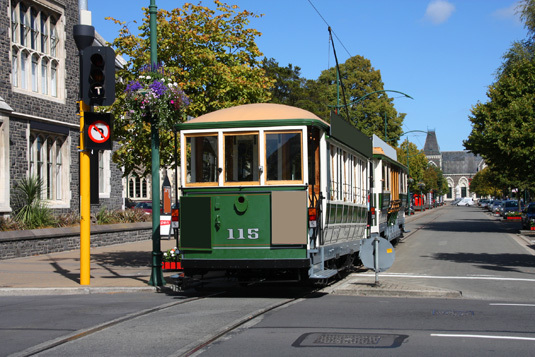 Affectionately known as the Garden City, Christchurch is the gateway to South Island and has re-emerged as a vibrant, cosmopolitan and ever changing city following the earthquake of 2010. The reason for Christchurch's 'Garden City' moniker is particularly evident in the award-winning Botanic Gardens. Although especially impressive in spring the gardens are gorgeous at any time of year with fine collections of exotic and native plants surrounded by expansive lawns and mature trees. Wrapping itself around the Botanic Gardens, sprawling Hagley Park is Christchurch's biggest green space and is a lovely place to take a stroll. 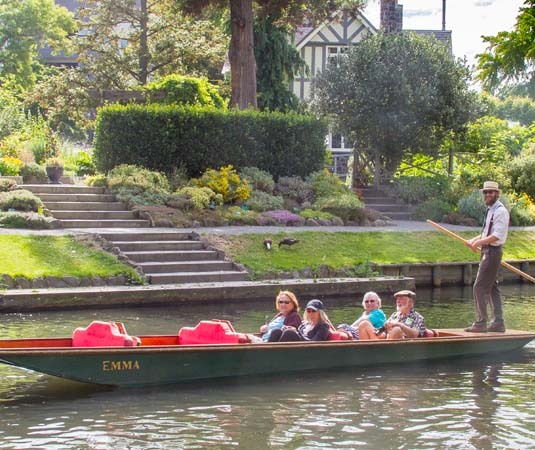 The Avon River flows gently through the city centre and a ride on an authentic Cambridge punt is an iconic way to sightsee. For views over the city, take a gondola ride to the top of Mt Cavendish, or alternatively, catch a ride aboard one of the beautifully restored heritage trams which trundle through the city. Be sure to stop off and explore the Canterbury Museum, admire the exhibits at Christchurch Art Gallery, discover the International Antarctic Centre or enjoy animal encounters at Orana Wildlife Park. 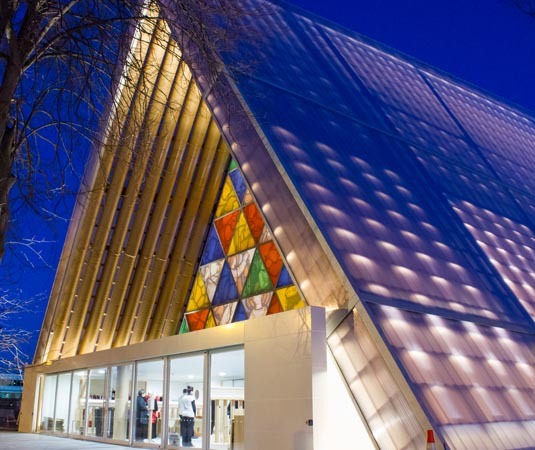 While many historic buildings survived the quake the city's cathedral was not so fortunate, but one of Christchurch's exciting new buildings is the Transitional Cathedral, which opened in 2013. Known as the Cardboard Cathedral due to the 98 cardboard tubes used in construction, it has been hailed as one of the most important buildings to be built in New Zealand for many years. The open-air Container Mall (formerly Re:Start Mall) shopping mall is another innovative project to have emerged after the quake. A selection of boutique shops can be found in New Regent Street, Dress-Smart is the South Island's only dedicated outlet centre while malls include Westfield Riccarton, The Palms and Merivale. Visitors are equally spoilt for choice when it comes to dining and nightlife within the city. New cafes, bars and restaurants are literally popping up all around the city, often in unique locations, including converted shipping containers and old warehouses. The city suburbs, such as Addlington, Riccarton, Merivale and Fendalton are also top spots to head for. 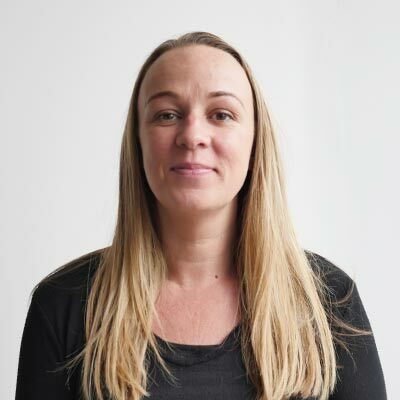 Call and speak to one of our travel experts who have experienced Christchurch personally. Christchurch is approximately 26 hours from the UK (including a stopover). From December to February, sunshine and high temperatures can be enjoyed in Christchurch, while brilliant autumn hues from March to May are often accompanied by excellent, settled weather. From June to August the temperatures dip to between 3 and 12ºC, while spring brings pleasantly mild temperatures and an amazing medley of colours.